Can't Find My Czechbook is rated 3.0 out of 5 by 1. Rated 3 out of 5 by ccaton from Not crazy about the colour but it is long lasting Not the blue for my skin tone. However, this colour is extremely long lasting and durable. 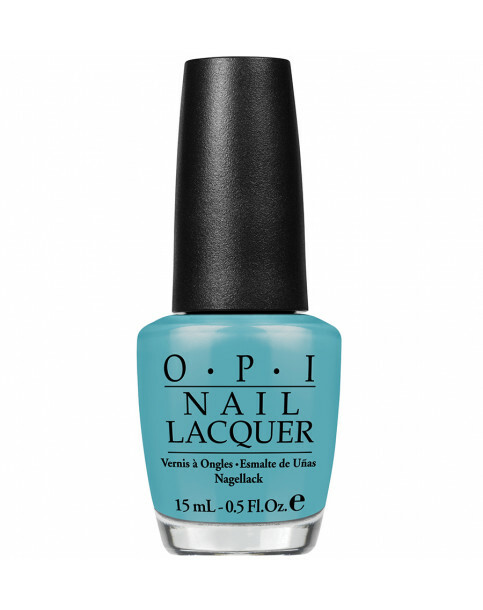 If you are all about blue, this colour is for you.